Location! Location! PRICE REDUCED TO SELL NOW! 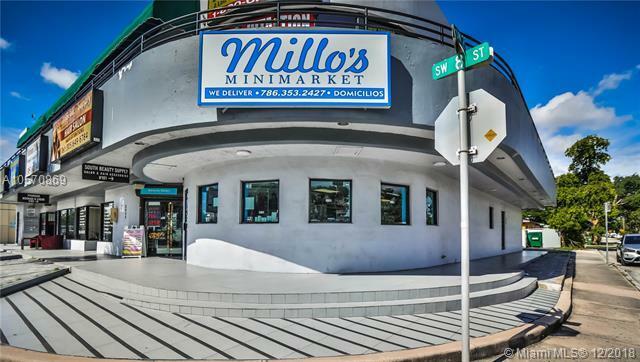 Amazing business opportunity to own a Mini Market centrally located in the heart of CALLE OCHO/ Little Havana! 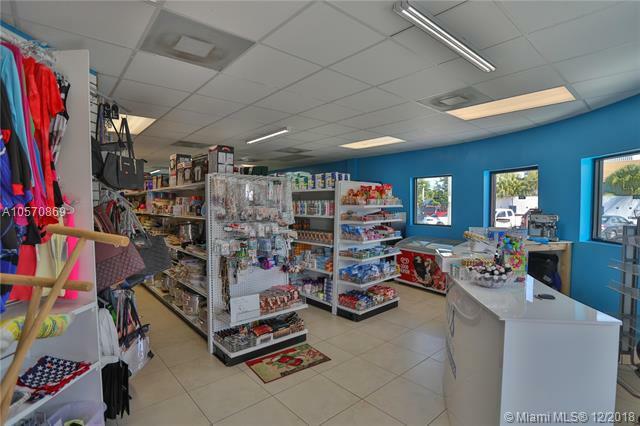 This business is in a corner unit with maximum exposure of residential and commercial traffic. 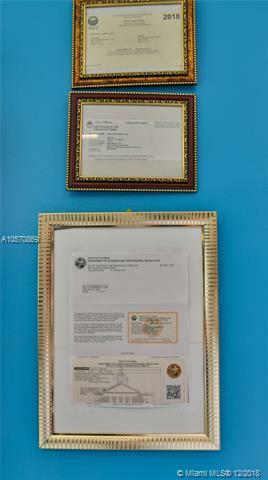 Business is being sold AS-IS which includes ALL inventory, remodeled fixtures and machinery. 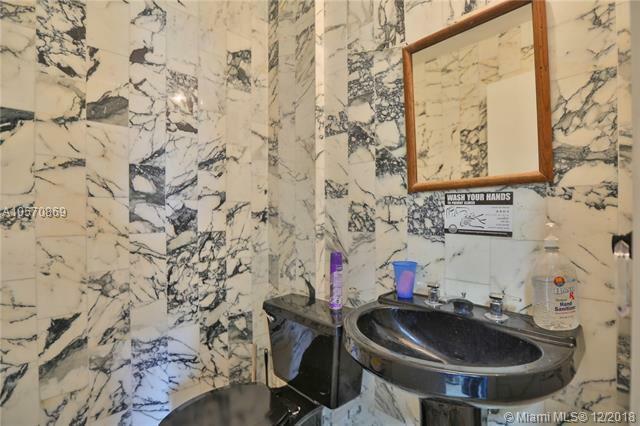 Close to Miami International Airport, Brickell, Coral Gables and all major highways. Take over lease as of February 1, $3,500 or purchase INVENTORY. EVERYTHING MUST GO!